Courtesy of WOWSA, Balatonfüred, Hungary. 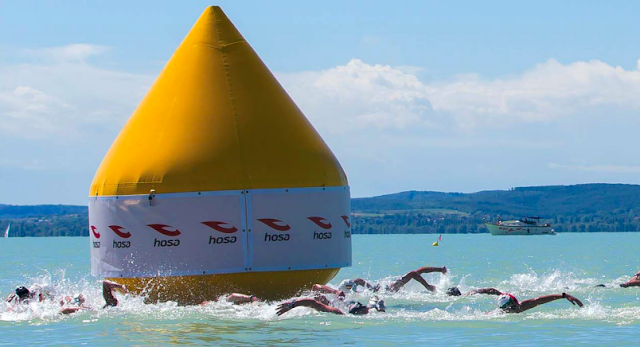 FINAtv will broadcast the next FINA/HOSA Marathon Swim World Series race held in Balatonfüred, Hungary on June 16th. 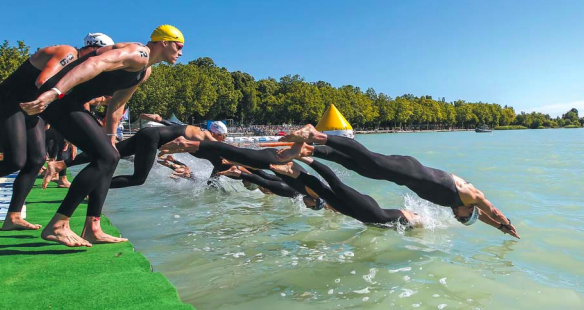 The men will race at 9:30 CEST and the women will begin 10 minutes later at 9:40. Watch here.